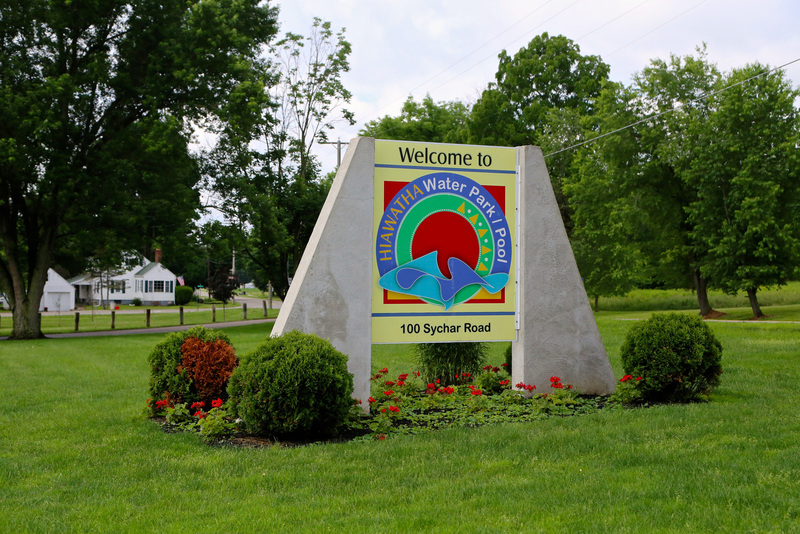 The community of Mount Vernon, Ohio is very proud of Hiawatha Water Park, a brand new facility with tons of ways to get soaked. 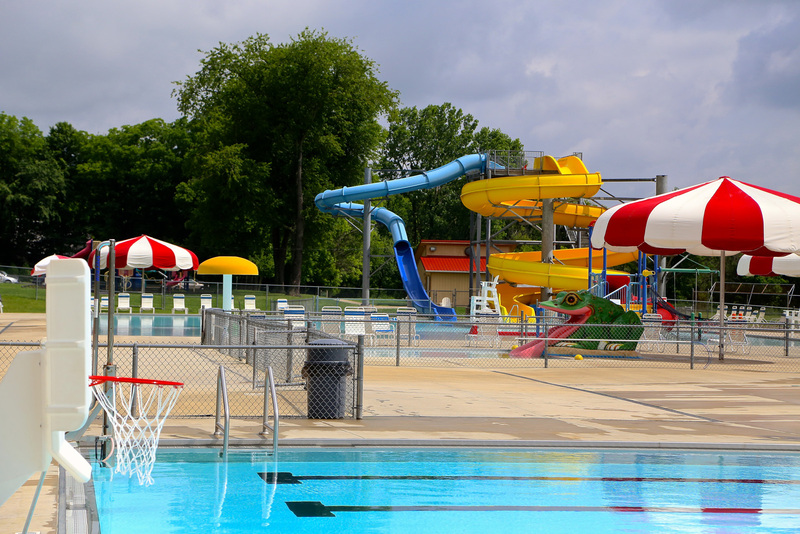 Open during the summer, from early June through Labor Day, Hiawatha Water Park is the perfect field trip to cool down from the sun. Just try and pretend to be an adult while catapulting down a 30-foot high-speed water slide; or twisting and turning in a dark tube slide. 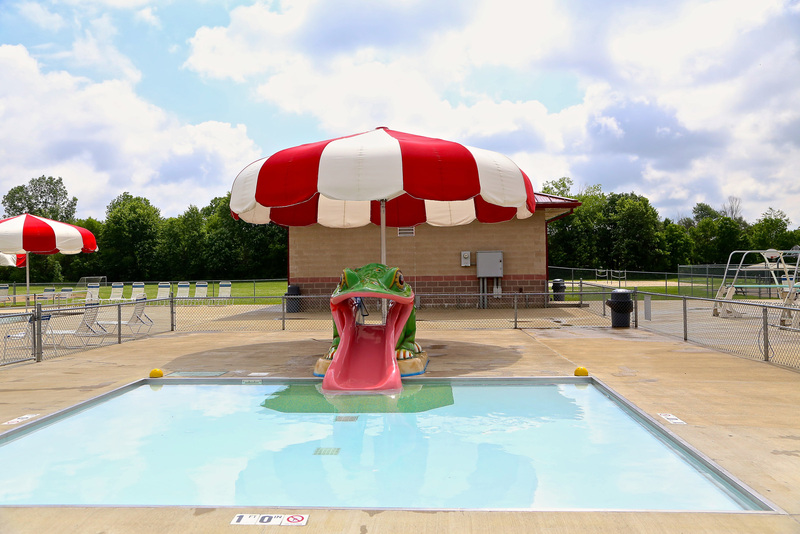 Children will adore the submerged playground, complete with waterfalls, tunnels, rope bridge and captain’s steering wheel--just don’t pull too hard on that bad-boy or the whole park may capsize! 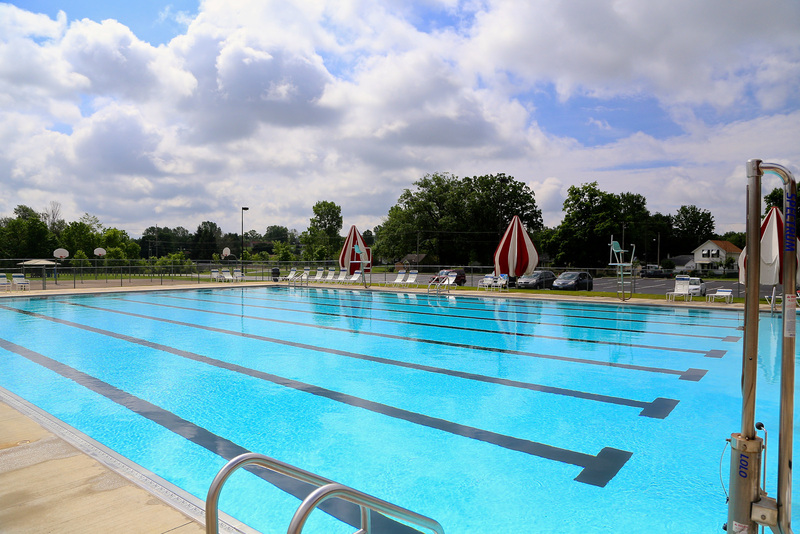 If you’re a more mature water-lover, Hiawatha Water Park’s Olympic sized swimming pool with 8 lanes for lap swimming may be just the thing to practice your back-stroke. 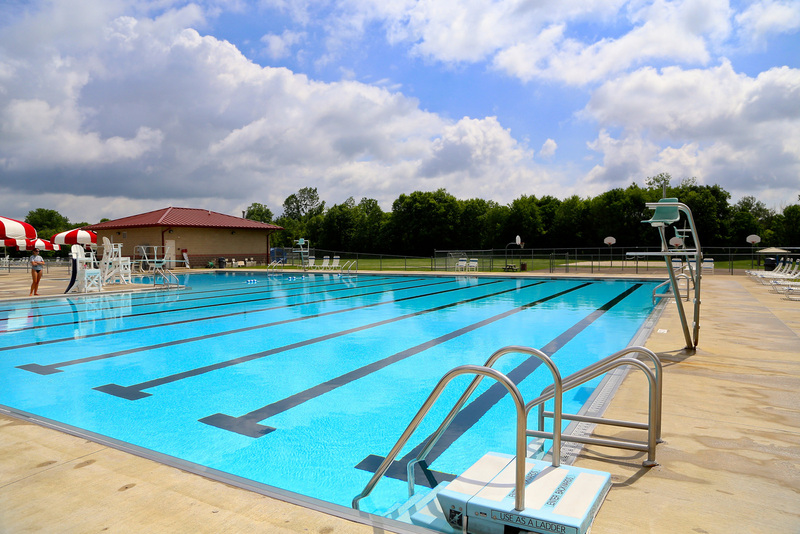 Even if you don’t have proper form, a well-executed belly-flop off of the mid-height diving board may still impress onlookers. If not, at least it will give you an excuse to purchase a sweet treat at the snack bar to ease the pain. 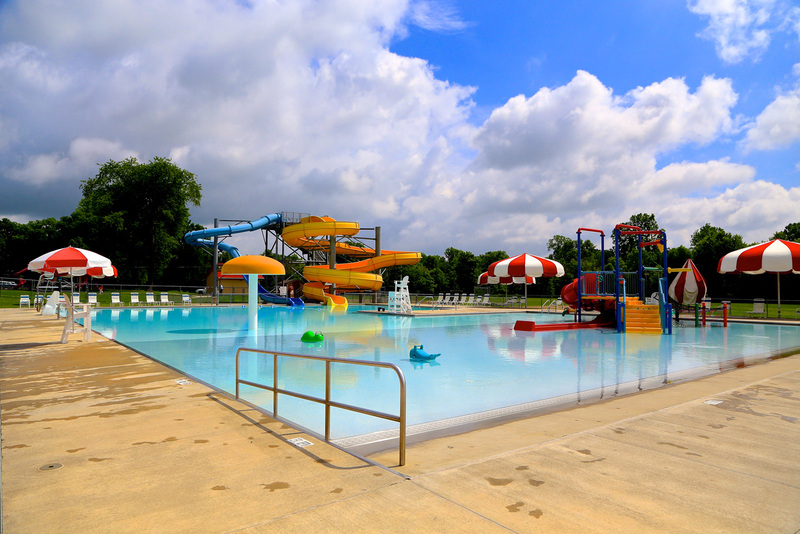 For an excuse to dry off, Hiawatha Water Park is surrounded by the bustling Hiawatha Park. 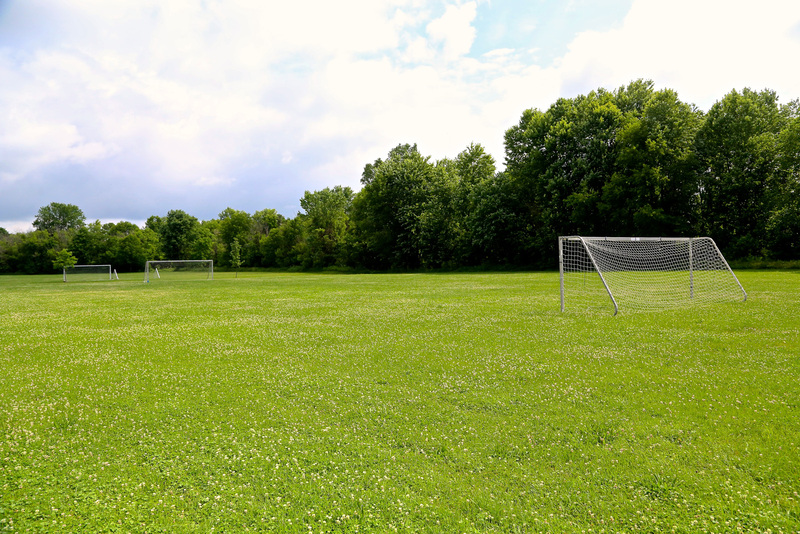 It’s 12 acres features a large gymnasium, tennis courts, baseball fields, football/soccer fields and a playground. 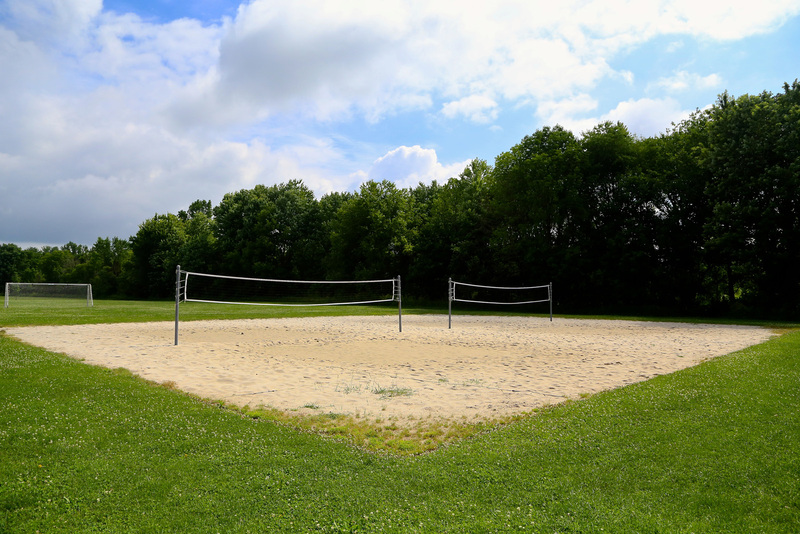 The park offers community events year round, including yoga, walking clubs, bridge, and a slew of activities for children including acting camp, sports camps and preschool events. 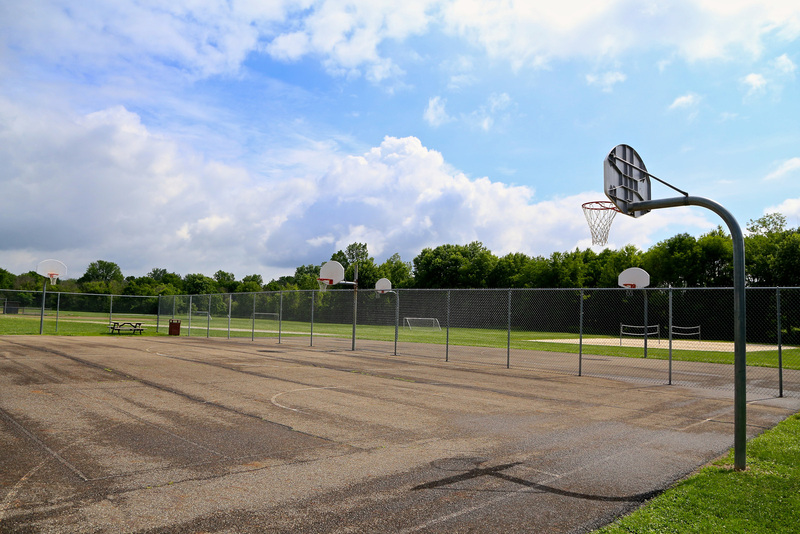 For more information about Mount Vernon and other Knox County, Ohio communities be sure to visit our communities page.